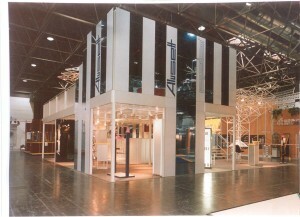 Since 1968 Alusett has designed and engineered a variety of architectural quality aluminium exhibit systems. 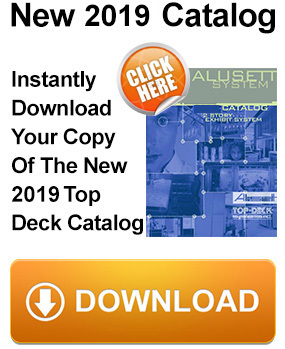 Top Decks Modular aluminium extruded frames and connector system have been precisely engineered and designed in Germany. Our Top Deck Double Decker exhibit connectors are engineered for strength and long life over multiple uses. A pre-fabricated staircase is integrated into the two-story structure. Top Deck components are precision-manufactured in the United States and are available for immediate delivery. 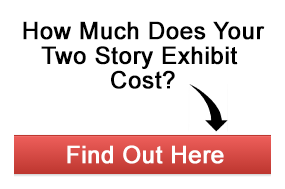 Just give us at call at 1 (800) 434 0444 or use our contact form or email us at info@alusett.com for a quick quote and one-on-one service for Double Decker exhibits. 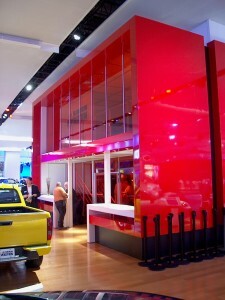 If you’re asking “Why should I use Top Deck Systems two story exhibits display?” then check this out: Why Top Deck Systems? 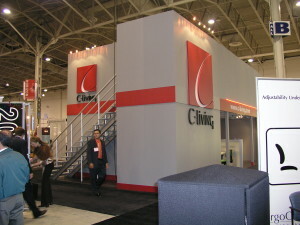 for more details why so many tradeshow exhibit builders use us. 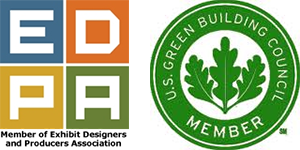 As always, Top Deck System’s responsive staff is ready to assist clients with design and answer any questions as needed. 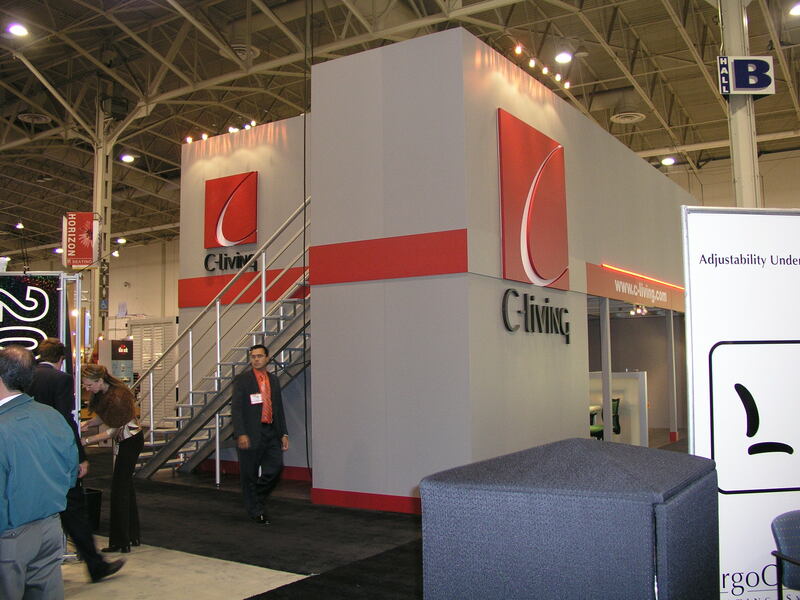 Top Deck System produces a variety of modular exhibit/display systems – all compatible with each other – to permit unlimited versatility in design and construction. 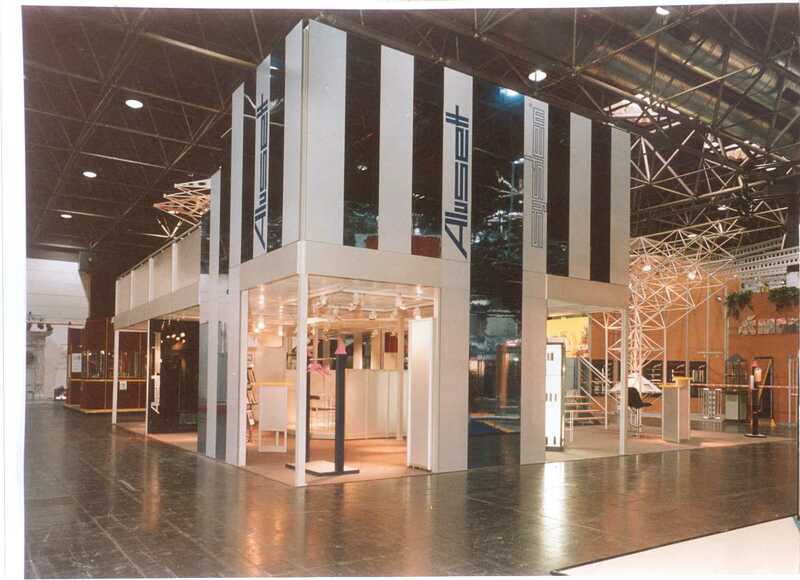 To learn how a Alusett system can add a new dimension to your exhibit, click here to contact us.